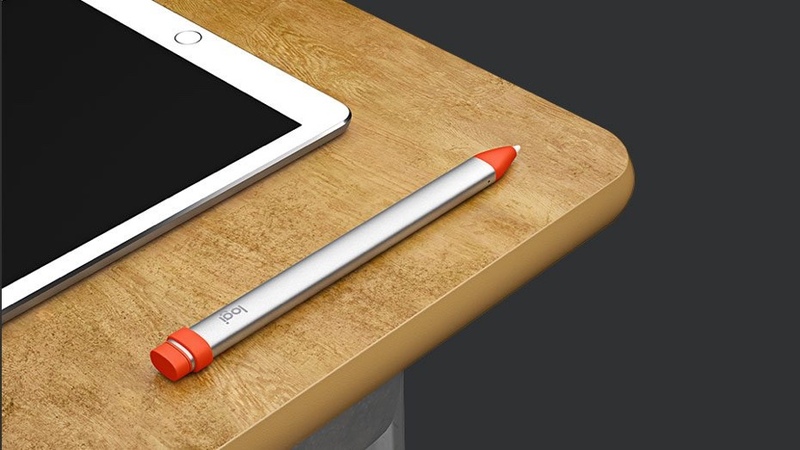 Apple is adding support for the Logitech Crayon to the iPad Pro. As per Nilay Patel at The Verge, the Logitech Crayon support is coming to the iPad Pro with iOS 12.2. Now in the latest iOS 12.2 beta 6, it has been discovered and tested that the Crayon works on the iPad Pro. Let’s dive in to see some more details on the matter. This week has been a busy one for the iPhone-maker in terms of new releases. 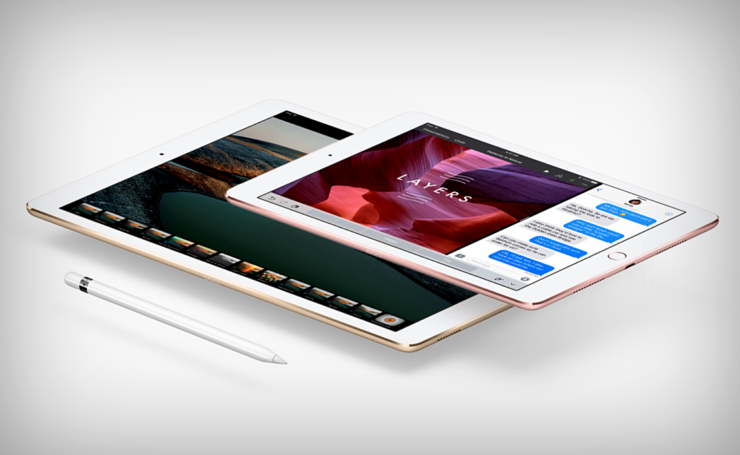 Apple announced a long overdue update for the iPad mini as well as the iPad Air. Both models now feature faster processors and better displays. For more details on what’s new in the latest upgrades, do check our announcement coverage here. The new iPad models also feature support for the last generation Apple Pencil and the Logitech Crayon. The Crayon was first introduced with the 6th generation iPad at a special education event last March. Now, the accessory is supported by the iPad 6, iPad Air 3, and the iPad mini 5. It seems the iPad Pro lineup will be added to the list as well. This also means that the Logitech Crayon is the only accessory that works with the current iPad models. At this point in time, the only digital stylus that is compatible with the iPad Pro is the company’s Apple Pencil 2. The Crayon was seen as an education-related product oriented towards students. However, the education-only aspect of the accessory was shifted and the availability stretched to Apple Stores. There will be more to the story, so be sure to stay tuned in for more details on the matter. We will update you guys when iOS 12.2 starts rolling out to the general public. This is all for now, folks. What are your thoughts on the matter? Share your views with us in the comments. Latest iOS 12.2 Beta Adds AirPower Charging Mat Support – It’s Time!